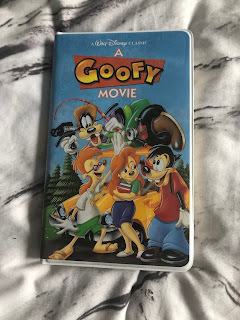 The goofy movie is one of my favourite Disney films and is definitely one of the most underrated. I also have a love for picking up notebooks that looking amazing and that I will possibly never use. So when I saw this one on the shelf in the Disney store I knew I was getting it. It is made to look like an old VHS and it does it really well. Who knows I may even use this for blog ideas. I didn't actually purchase this but my mum managed to get me it. 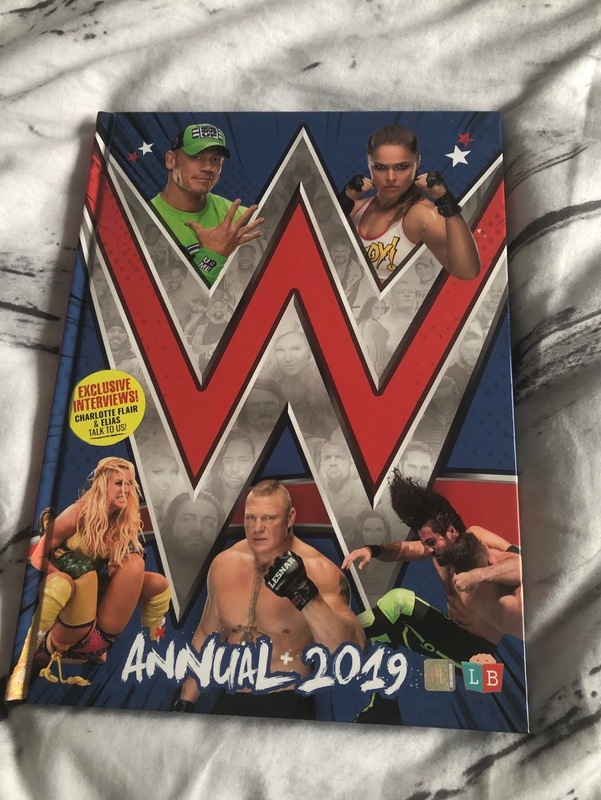 For the past few years I have always got the WWE annual since my love of wrestling has returned. I know that Annuals are for kids but I love just having them laying around the house and who knows when the nephew is old enough he may enjoy wrestling and I can always pass them onto him and show him what wrestlers used to be around. Every time family members go on holiday they get me a football shirt, it has become of a bit of a tradition. 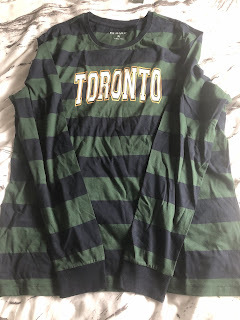 I know these shirts are fake because there is no way they would be real at the equivalent of £6 but they are nice just to have and I wear them for just lounging around the house. 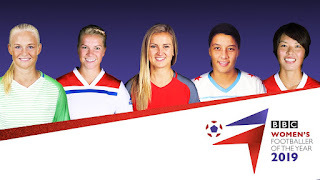 It is a way of me getting the jerseys of the teams I follow and like. 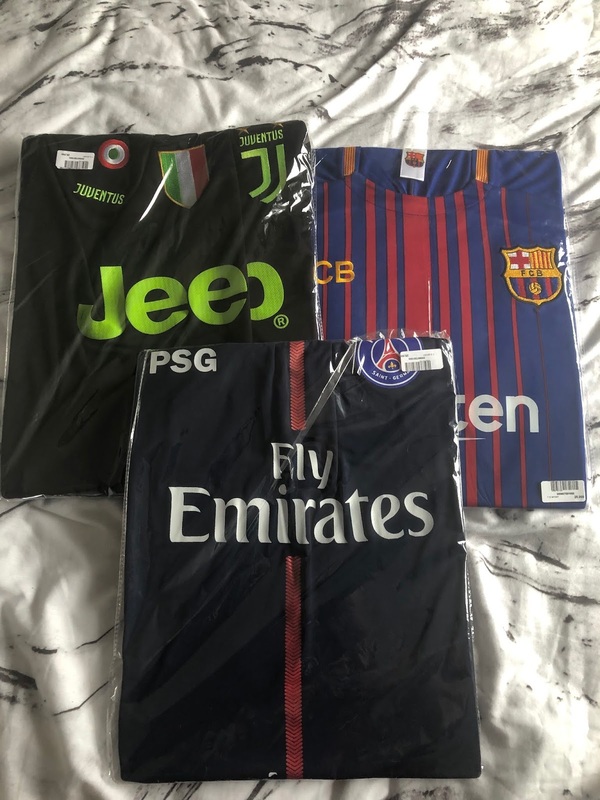 So when my auntie recently went to Tunisia she managed to find me a Juventus, Barcelona and PSG one to add to my collection. They are a pretty decent material too and will be great for just lounging in or training in whether that is in the gym or on a field. I also managed to pick up an Adidas Tango jersey which will be shown on here very soon as it really deserves its own post. It is quite funny really how even at 24 year old I still get presents when it is my sisters birthday. She recently turned 21 and I was luck enough to get £20.00 from my grandparents (that went down nicely at Georigas party and provided us with plenty of drinks all night) and my auntie made me up a little gift bag, which was pretty Disney themed. 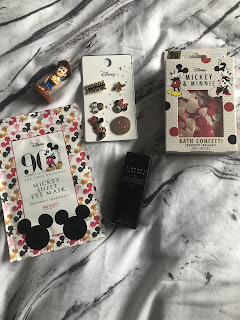 I got a Mickey sheet eye mask, Mickey bath confetti (Liam still says he isn't cleaning the bath if I use this) and some pin badges for out pin board, I also got a super cute Woody photo holder which will be going on my desk or in the little room when I find a picture for it to hold. 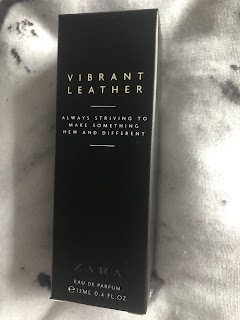 She also got me the Zara vibrant leather fragrance which I am loving, she got me this as I said the Creed my uncle wears is really nice but far too expensive and it turns out this smells just like it at a fraction of the price. I know I am not really doing beauty posts any more but I think there may be a fragrance one coming up soon. It isn't often I even step foot in New Look as I really struggle with their sizing. 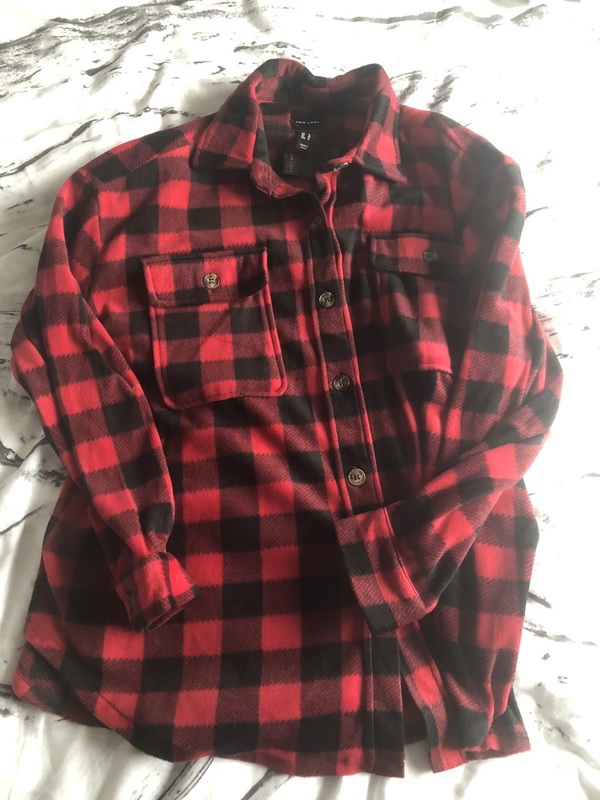 However, I recently called in on the off chance to see if they had any nice jeans and I ended up coming out with this checked shirt. I was in need of a new one as my current one is really worn and old. 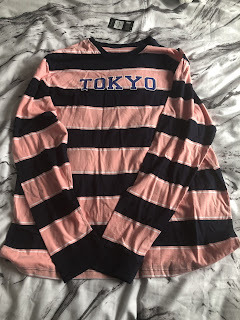 This was only £10 and is really soft and fits nicely. I think I will do a post on styling this in the future. Primark men's section is spot on these days, I could honestly spend a fortune in their (if I had a fortune to spend) and there are so many pieces that would work so well together. I managed to pick up these 2 long sleeve tops which are perfect for the current weather. I opted for colours I wouldn't usually wear as I am trying to be more adventurous with my clothing choices. I can't wait to style these pieces and I can't wait to head back to Primark to fill my wardrobe up once again. I also ended up in JD Sports for a few bits and ended up picking up this red Champion t-shirt. 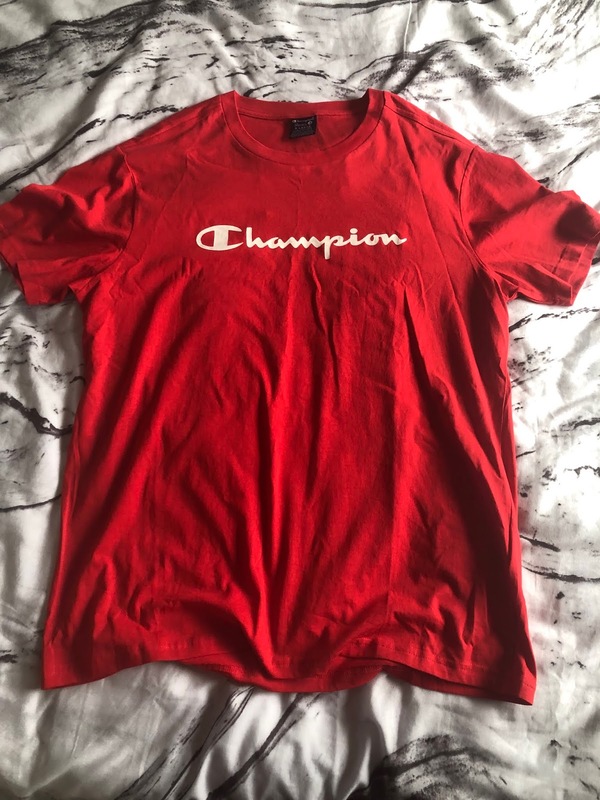 champion is a brand I seem to be paying a little more attention to lately and their clothes are really good quality. I love how bright the red is too and it is the perfect addition to the wardrobe as it is going to add a pop of colour to any outfit. I think this one could be good for the summer teamed up with some jersey shorts for the more casual look or some black denim shorts. Plus at only £15 it is a steal. Finally one of the pick ups I had been after the most. 90% of my trainers at the moment are suede or fly knit, which is all well and good for the style and the overall look but when you live somewhere it rains 90% of the time I don't get enough wear out of them as I don't want to ruin them. 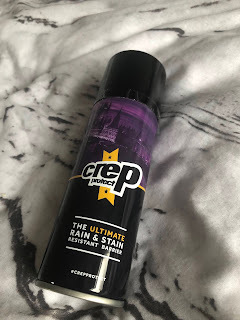 That is why I picked up the Crep Protect spray in the hopes of this adding protection to my shoes so I can get my moneys worth out of them without spoiling them. I have been meaning to pick up a can of this for ages but kept forgetting. But now I finally have it in my little Crep Protect collection. So there you have it those are my pick ups from the month of February.